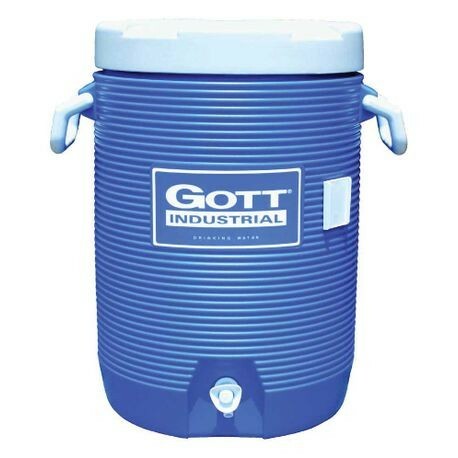 5 GALLON WATER COOLER | Tallman Equipment Co., Inc.
Keep your crew hydrated on those hot summer days. 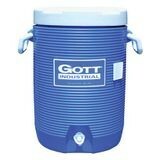 The 5 Gal Water Cooler has a durable, crack-resistant polyethylene jacket to keep it from scratching, denting or fading. Its extra-thick insulation ensures superior thermal retention keeping the contents cool for hours. The screw top lid and recessed, drip-resistant spigot help keep spills from occurring.